Part of our stunning collection of white willow products, this basket is handcrafted from split willow to provide a durable, yet elegant product. The crisp matt white finish makes this ideal for kitchens, living rooms, bedrooms or bathrooms…practically perfect for any room in and around the home. 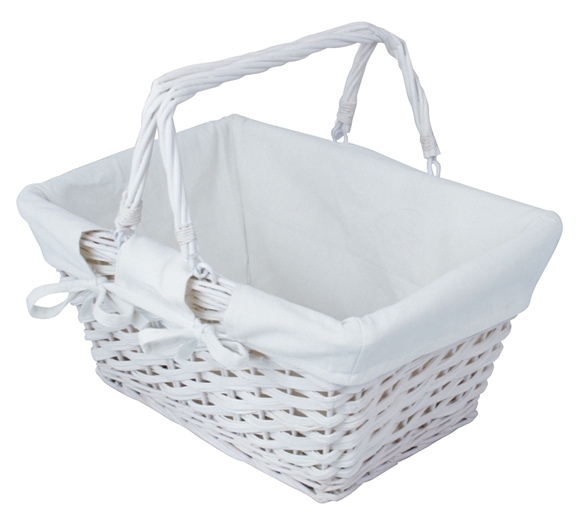 We’ve ensured the baskets fit inside each other when not in use if you’re short on space. 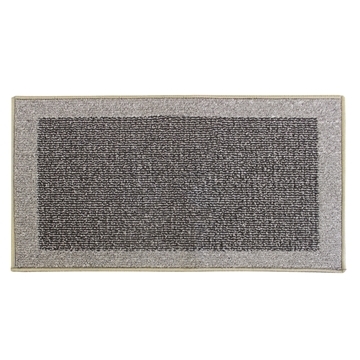 The products are made from split willow and feature a removable lining that can be machine washed at 30°C. Size: H:20 x W:40 x D:30cm approx.